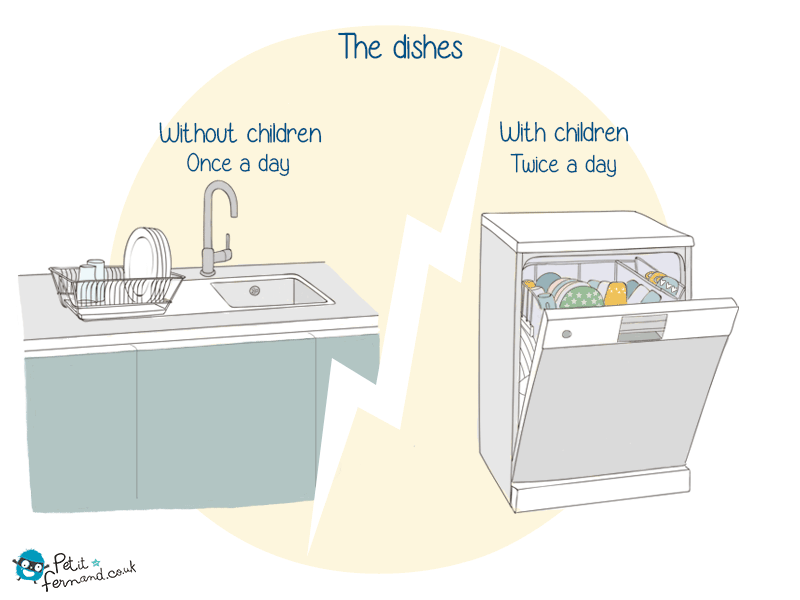 Do you remember when you only needed 10 minutes to wash the dishes? Ohh dear old days! ? ?